In this case, I think the difficulty and complexity seem a lot greater than they actually are. 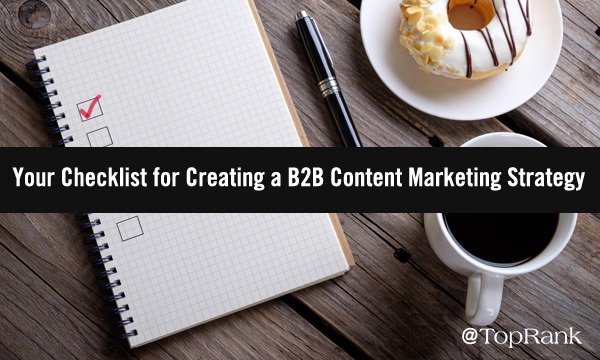 So, B2B content marketers, today I’m going to try and make both the “why” and “how” of this matter as simple and straightforward as possible. 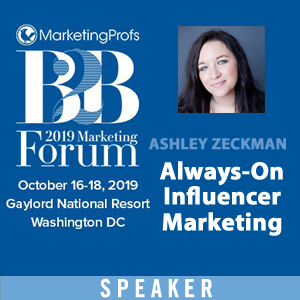 The framework I’ll use is one that TopRank Marketing CEO Lee Odden laid out in his book “Optimize” — a framework that is a core to our agency’s approach for creating best-answer content. If our content is going to accomplish anything, it needs to be discovered, it needs to be consumed, and it needs to ultimately drive action (all with the right audiences, of course). 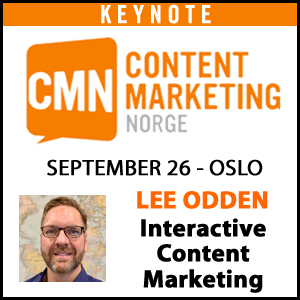 As Lee so eloquently puts it, this means creating buyer-centric content strategy.